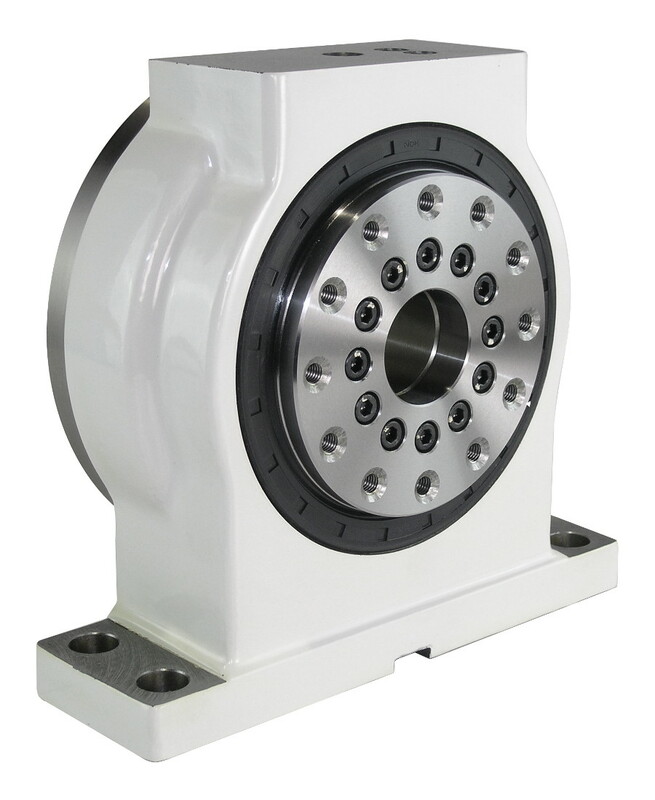 Support for indexing machining of large work and trunnion assemblies. 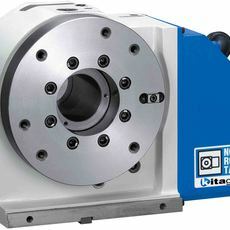 Available with or without clamping mechanism. Suitable for supporting many types of jig. 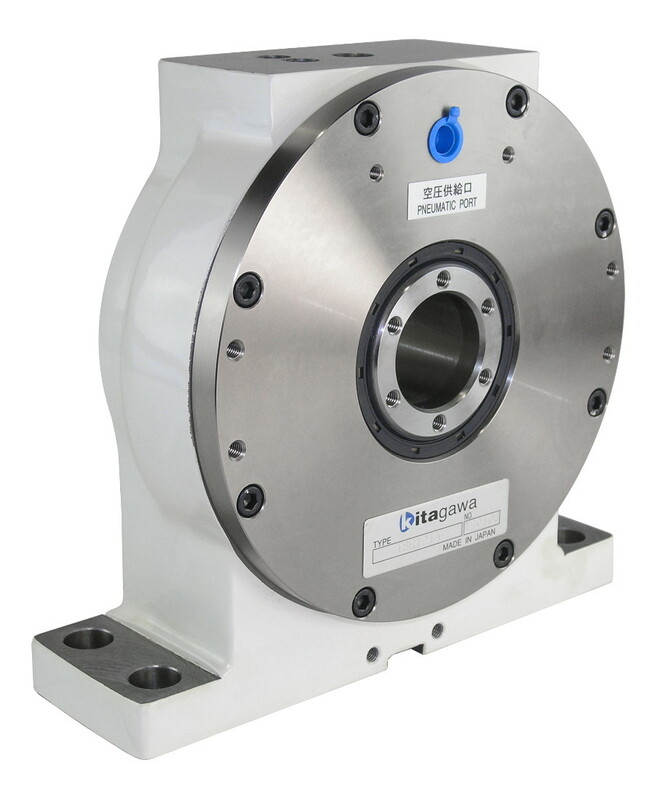 Support for index machining of large work and trunniong assemblies.